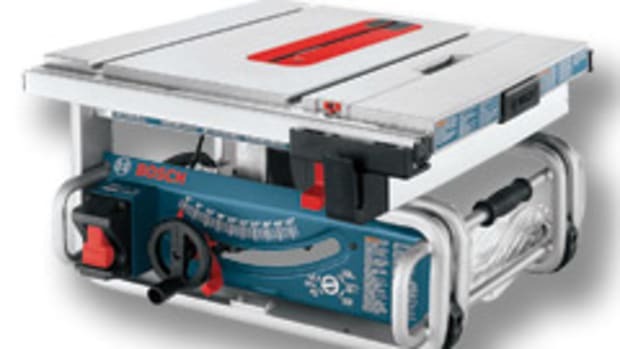 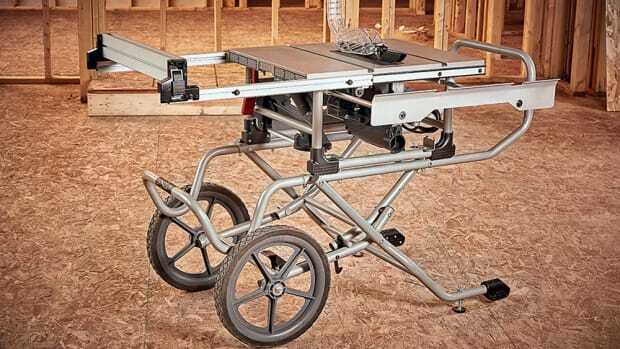 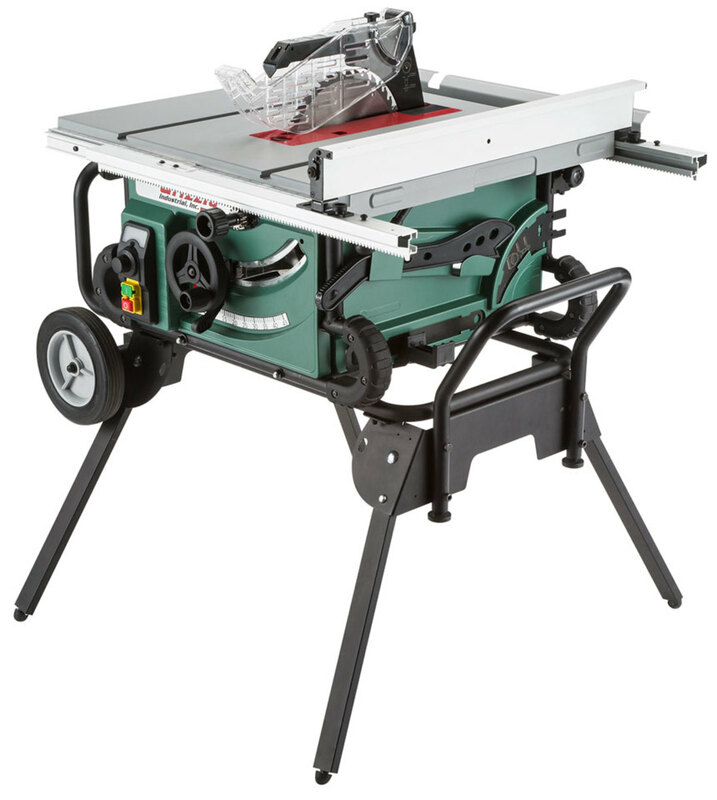 The saw features a 2-hp, 120-volt, 15-amp, single-phase motor. 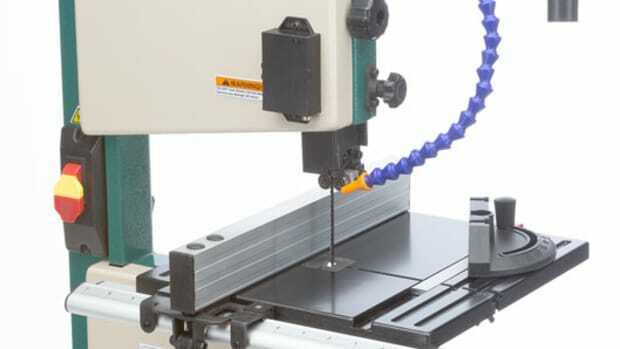 The speed can be adjusted from 2,000 to 4,000 rpm with a turn of the dial, according to the company. 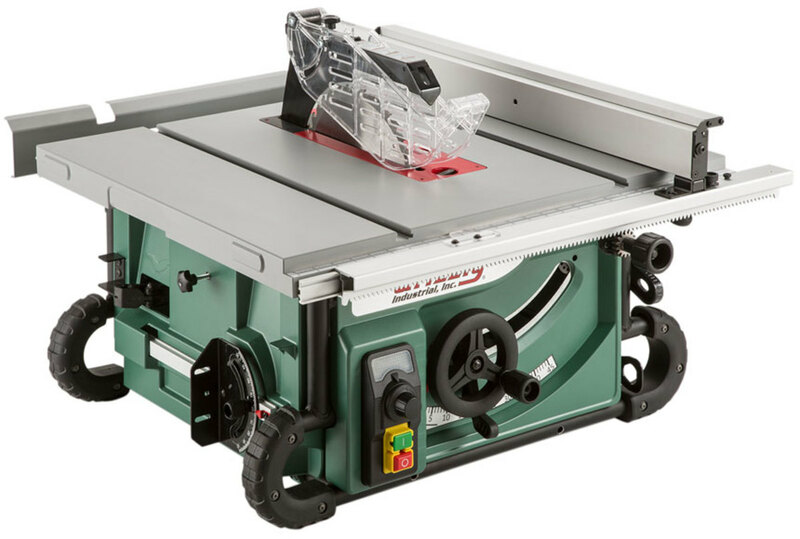 The saw’s fence features a flip-down, narrow-tip attachment for ripping workpieces narrower than 1” with the blade guard installed. 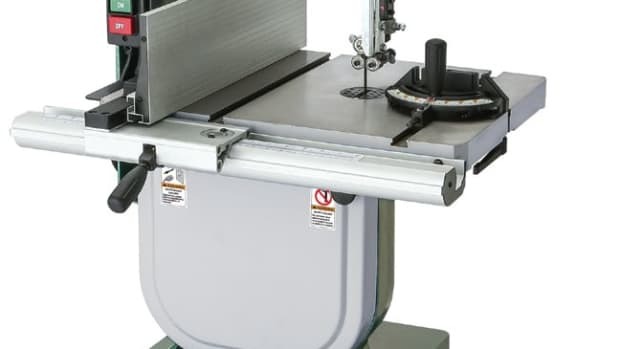 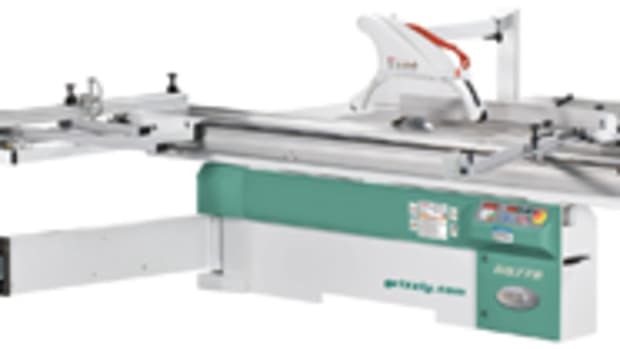 It is equipped with an outfeed table extension to help support longer workpieces. 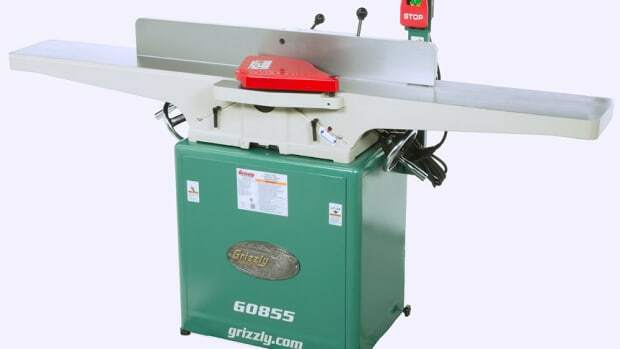 Model G0869, without a stand, sells for $299.95. 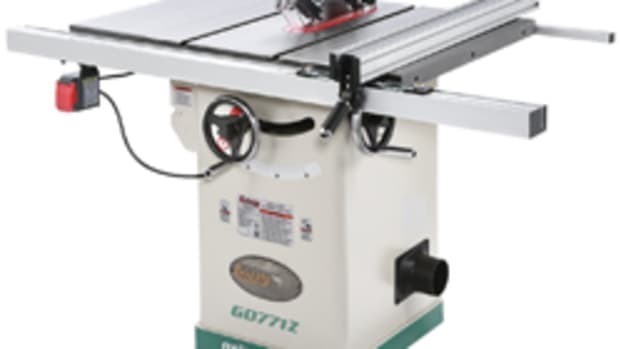 Model G0870, with a stand, sells for $365. 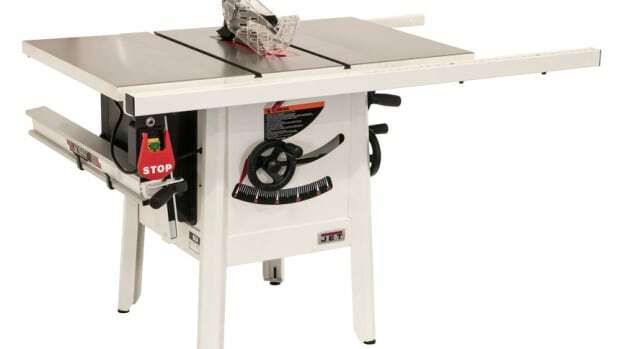 Jet has added the ProShop 10” table saw, available with a 30” or 52” rip capacity and cast iron or stamped steel extension wings.